Today we'll be reviewing Chaucer's Cellars traditional mead, one of the 1/2 dozen of varieties they make at their locations in California's central coast. As one more established meaderies in the United States, Chaucer's has been producing honey-wine since the mid 1960's. 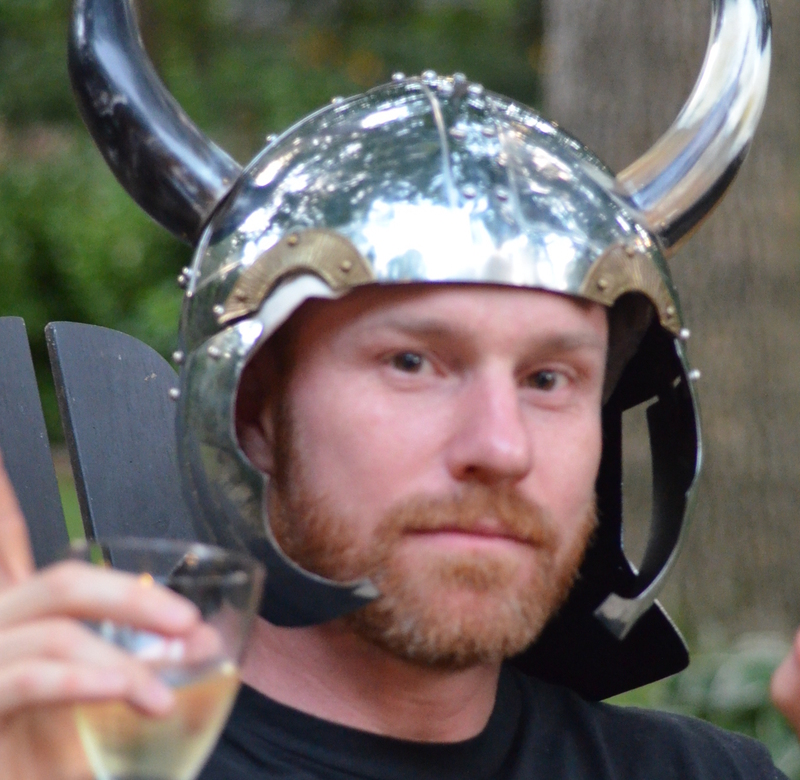 Chances are, if there's any mead at your local winery, you'll see Chaucer's there. 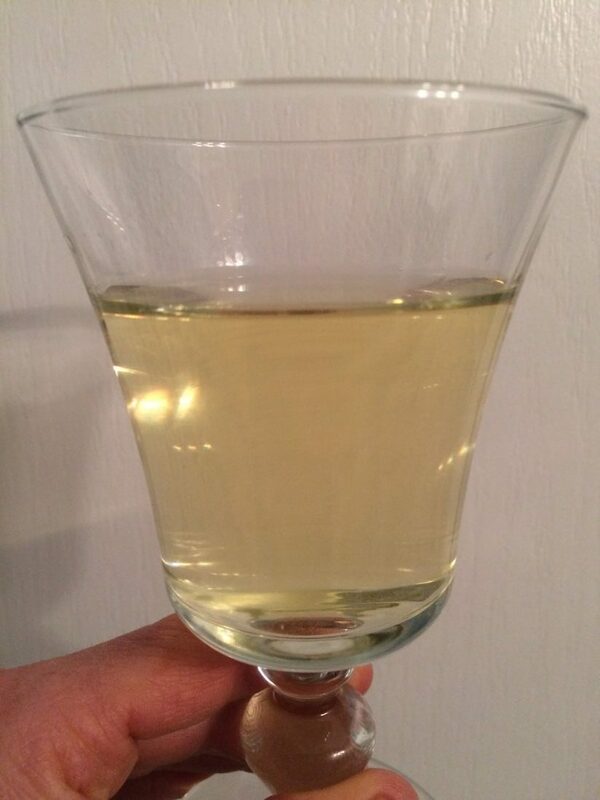 In this week's review, rather than taking Chaucer's recommendation to spice / mull the mead, we reviewed the mead chilled. Cause that's the way we like it dammit!, and we don't want to cover up the taste will clove, cinnamon, etc. ...I was not especially impressed with this bottle of mead... While it had some nice lemon-y hints on the initial first swig, it left an oily aftertaste. 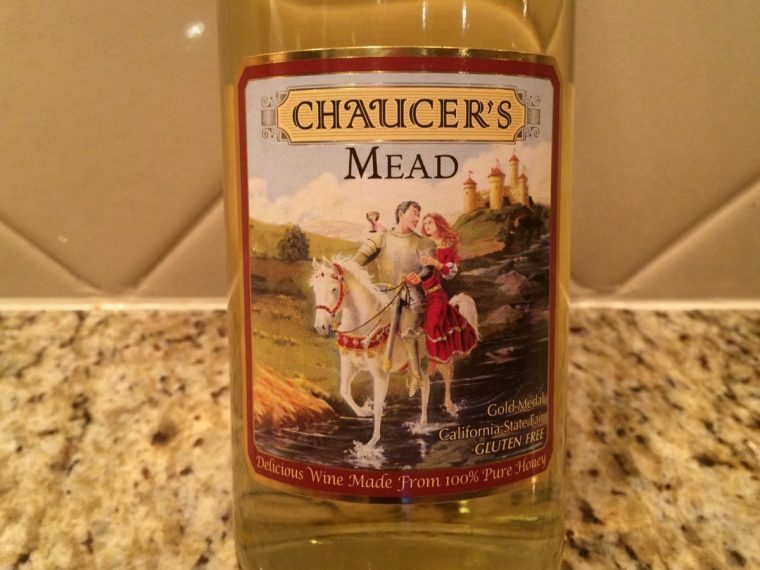 I've had Chaucer's before, in fact I've had this very same mead about a year ago, and didn't mind it back then. If I remember correctly, I think I drank the whole damned bottle myself. This time around however I was not especially impressed with this particular bottle. Maybe my palette has developed, or maybe there making some inconsistent mead. As a traditional still mead my nostrils were not surprised to find a strong honey nose and taste. What WAS surprising were the nice lemon-y hints on the initial first swig, the problem was it left an oily / septic aftertaste that lingered for far too long..